This weekend I read Gottman’s Four Rules for a Better America and listened to John Gottman’s interview on The Arthur Brooks Show. 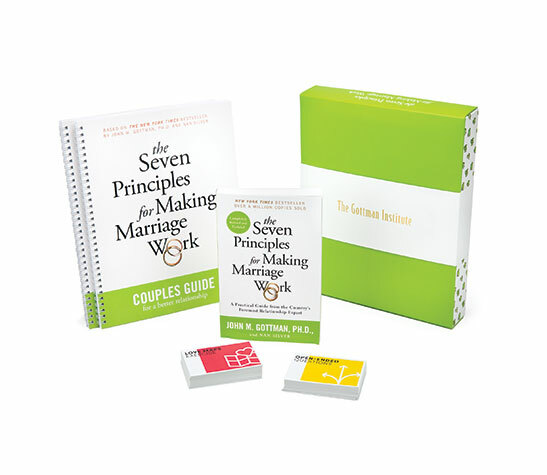 As a huge fan of John and Julie Gottman, and of The Gottman Institute, I am aware that their research and wisdom are a gift to millions of marriages and relationships. 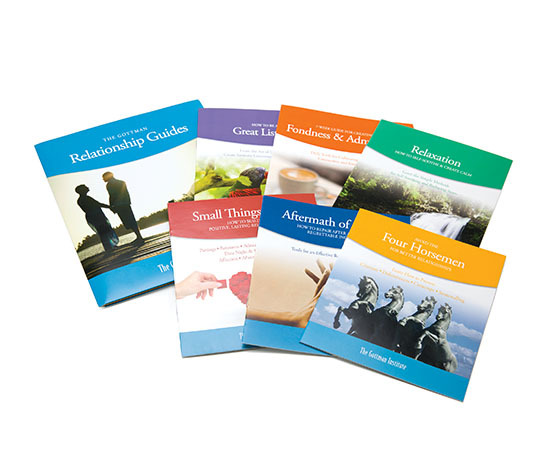 My husband and I have benefited tremendously from their teachings. The conversation provided a great platform for the Gottman Method, especially when dealing with contempt, the worst of the Four Horsemen of the Apocalypse. John spoke to how we can repair relationships in America by treating one another with empathy. On the one hand, I completely agree with the Four Rules proposed. However, what stood out to me was a lack of diversity in the conversation. It was by-and-by another conversation between white men about race problems in America, without an invitation to those who live in this reality. Now, let me clarify something. I. Am. A. Woman. That’s my declaration. My birthright. My truth. I’m reminded of my womanhood, daily, from the moment I wake up until the moment I close my eyes. We as women fulfill each of our many titles, duties, and so much more, yet we constantly deal with someone else telling us how we should feel as women in our own bodies. Men feel empowered to tell us what it means to be a woman. The inequitable lessons circumvent what the effeminate circle of life actually feels like. Please note that, regardless of whether this male perspective is from a subject matter expert or postgraduate degree, irrespective of its prestige, it will never give true understanding to how we feel. Now, it is 2018, and men have begun to involve and even respect women’s standpoints and contributions to the designs of the effeminate life. Similarly, the #MeToo movement is adding its own emotional strokes of color into the canvas of many women’s day-to-day lives, and the unfair stigma that misogyny is just a way of life is finally being challenged. I feel that I should mention that I am also a black woman. And with that, I am reminded of the color of my skin daily, from the time that I open my eyes to the moment they are closed. So what was it like to be a black woman listening to white men discuss how to solve issues of hate and racism in America? Simply put, as usual, I felt left out. I didn’t feel represented or invited to the discussion. It felt like white men were deciding the best way to deal with my sufferings, without asking if I felt connected to what was being decided for me, by them. If we are going to create change in this country, we need more than the white male perspective. I know this because I’ve seen it happen. Earlier this year, I participated in a group at C3 Leaders in Seattle called United We Stand (UWS). White men and women were paired with men and women of color. For 10 consecutive months, we met once a month to discuss our views on issues that were happening in the media. We discovered that our viewpoints, varied as much as we were, were connected to an understanding of what we felt was right, based upon the truths we were taught and the realities we lived. We had to get to know each other purposefully. We had to intentionally invite each other to the table. And it was a painfully glorious, eye-opening 10 months. We delved into parts of relationship that exposed levels of contempt we hadn’t realized were there. Through this process, we began to experience life together, with all of its ugly variables, in deliberate community, with one another. We discovered that it is very difficult to hear from people when you don’t feel seen. And it is very difficult to listen to people when you’re not able to see them. Overall, we had to simply learn to not only see things differently but to also look for things that we didn’t know were there in the first place. It’s a tricky lesson, seeing without seeing. We expressed our differences and our biases. We spoke freely about not wanting to be or sound racist just because we lack understanding. We practiced seeing with fear and without fear. Of these fears, the fear of being misunderstood took the front seat frequently during our conversations. Even my own fear of being invisible as a black woman in America was finally realized and then verbalized. I had the opportunity to challenge my peers and those from outside my race to see me for more than the reprehensible portrait society has painted of me. This commitment was a great inception towards seeing the cowardice of contempt in its ugliest form, silently hiding behind the skirts of ignorance. Listening to contempt, and responding with empathy and curiosity as Gottman suggests, is most difficult when it’s being directed at you. How can we heal people from their own hate? We can’t. It’s something they have to learn for themselves. We can only be a beacon that sheds light on their divisiveness. 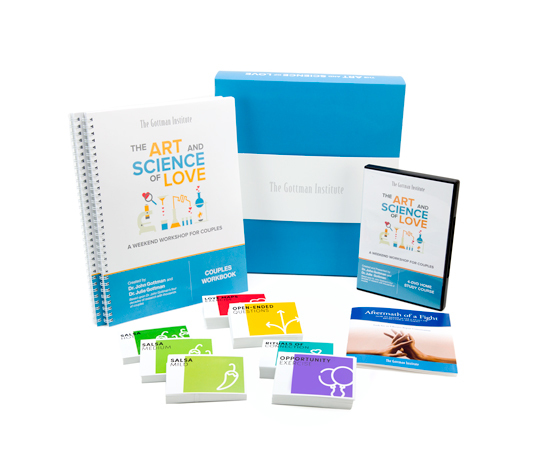 As I have mentioned, I have benefited greatly from the Gottman Method in my own marriage. And I want you to know that I speak in complete support of Gottman research on the effects of contempt and the damage it lathers into the cracks of the foundations of relationship. Gottman’s Four Rules are definitely a step in the right direction. But they’re not enough on their own. We need to spend more time with more people who look and live differently than we do. We need a willingness to engage, and a hope for something great to happen, just like what happened with United We Stand. I look forward to more conversations like these in the future. Listening is what teaches, challenges, and eventually heals us. It is when we really begin to hear people differently that we will see how contempt is dividing our country. So listen to the women. Listen to the people of color. Invite them to the table, because just as no one understands women better than a woman, no one understands racial oppression better than the racially oppressed. United We Stand (UWS) is a training provided by Emerge 360 Consulting. Its purpose is to build broader, more culturally inclusive leaders that represent the richness of diversity. Contact ppatu@360emerge.com for more information and to schedule a training for your leadership team.